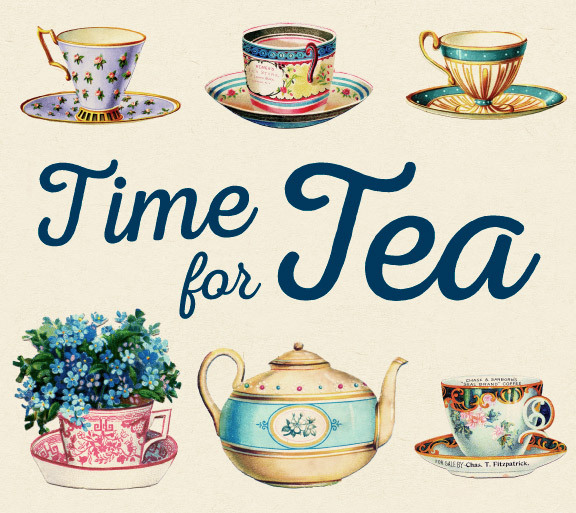 Thursday, November 8 › 1:30-3 p.m.
Join tea enthusiast Alex Moore for an afternoon of tea and treats, accompanied by a bit of history to help us appreciate the tiny leaves that make up a warm, welcoming cup of tea. This first session will bring back the joy of "afternoon tea," the chance to slow down and appreciate the simple things in life. Alex's interest in the various types of tea and tea flavors stems from her family where tea was an important part of daily life. A second session on December 13 will offer ideas on tea for holiday gift-giving and more. Registration: Begins Thursday, October 25.